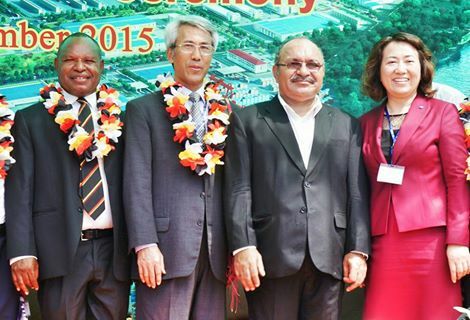 THE Pacific Marine Industrial Zone project in Madang, Papua New Guinea will have a town to cater for workers at the project, PNG Department of Trade, Commerce and Industry Secretary John Andrias says. Andrias said the town would provide workers with goods and services. “We have already got the declaration of PMIZ as a township of its own,” he said. “An approval is in place so all the facilities, everything that is required of a township. “That is where the total investment will come in. Kumul Consolidated Holdings Limited is in charge of the management of the project. Trade, Commerce and Industry Minister Richard Maru said the PMIZ was far from Madang town. “We cannot have people living in Madang and coming and working at PMIZ,” he said. He said the 30,000 employees should be provided with schools, police station and medical facilities.